Let's follow us on Facebook or Twitter!! For enquiries, please click the mail button, thank you!! Website service is likely to suspend during late-May to mid-June, please pay attention to our further notice, thank you. Mid-term local weather forecast is now on test, leave your comment on our Facebook page or Twitter if you have any. Weather in Hong Kong will be mainly fine and very hot next few days due to the present of southwest monsoon and sub-tropical storm. Development of Tropical Disturbance 99w over the seas east of Philippines. Note: Accuracy is limited at this stage, mid-term local weather forecast is planned to update every Tuesday, Friday and Sunday. - Let's follow our Twitter and Facebook for latest weather warning and information. - We're now co-operating with Broadious Media, let's have a visit and enjoy their shows! - Wish you have a Happy New Year of Snake! Under the dominance of sub-tropical ridge, weather over Hong Kong will be mainly fine and very hot. You're advised to bring an umbrella with you. 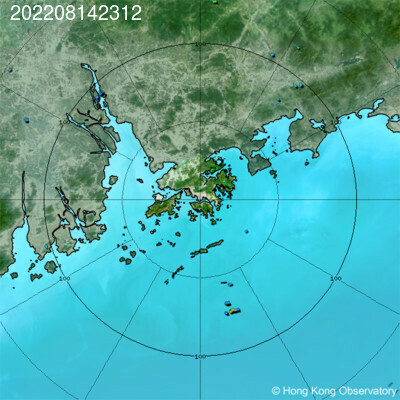 We're authorized to re-disseminate weather information from Hong Kong Observatory. 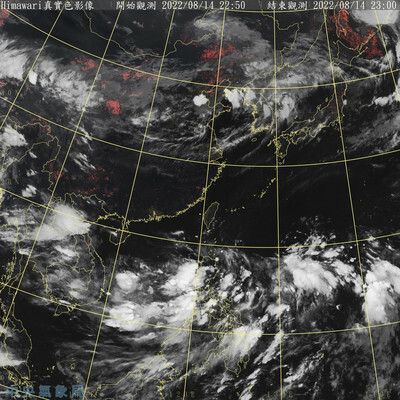 ©2013 Hong Kong Cyclone Meteorological Station. All rights reserved.